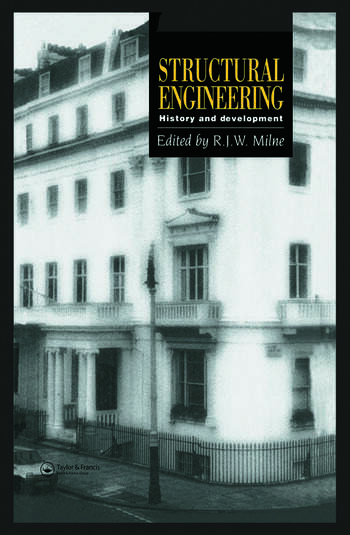 This volume contains invited contributions from eight of the Gold Medal winners of the Institution of Structural Engineers, presented at the seminar held to celebrate the 60th anniversary of the granting of the Royal Charter to the Institution. The authors are among the pre-eminent engineers of the latter half of the twentieth century, and are of international renown. Preface. Reflections on 60 years of structural development. Philosophy of design, with particular respect to buildings. Some highlights in the history of bridge design. Working on the edge - the engineer's dilemma. History of structural design. Design for the developing world. Research and development. Innovation in structural engineering: challenges for the future. Index.